G37(2008-2013)except 4 wheel steering, EX35(2008-2012), EX37(2013), M35(2009). Q40(2015), QX50(2014-2017), Q70(2014-2017), Q70L(2015-2017), Q60(2014-2015), Q50(2014-2015). 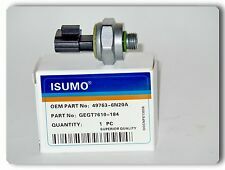 infiniti genuine oem power steering pump 49110am605infiniti genuine oem power steering pump 49110am605 infiniti oem. 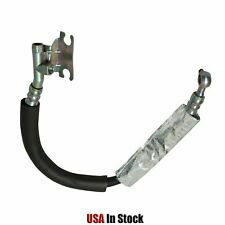 Fits Infiniti G37 Q50 Q60 Q70 EX37. Pump Assembly Power Steering. FACTORY ORIGINAL PARTS. 2018 Infiniti QX60 Base 3.5L V6 - Gas 2017 Infiniti QX60 Base, Hybrid 2.5L L4 - Electric/Gas, 3.5L V6 - Gas 2016 Infiniti QX60 Base, Hybrid 2.5L L4 - Electric/Gas, 3.5L V6 - Gas. 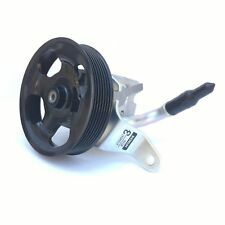 Part/Notes: POWER STEERING PUMP - ELECTRIC. 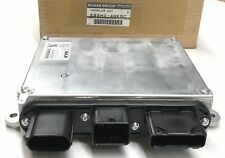 OEM 2015 INFINITI QX60. 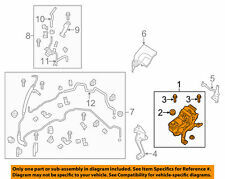 POWER STEERING PUMP 49110-3KA0D 491103KA0D. 08.28 Pump 22. 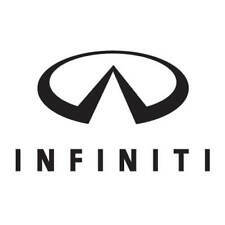 Q40, Q60, G35, G37. Pump Assembly Power Steering. 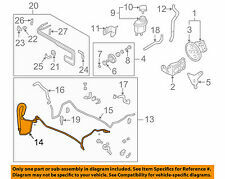 GENUINE FACTORY ORIGINAL PARTS. 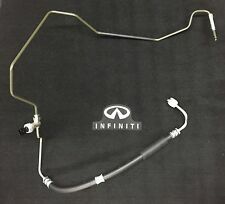 2007 Infiniti G35 X V36 3.5L V6. 2007 Infiniti G35 Sport V36 3.5L V6. 2007 Infiniti G35 Base V36 3.5L V6. 2008 Infiniti G35 X 3.5L V6. 2008 Infiniti G35 Sport 3.5L V6. 2008 Infiniti G35 Base 3.5L V6. 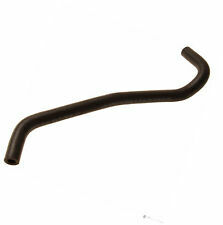 Low friction and even fluid flow contribute to engine efficiency. 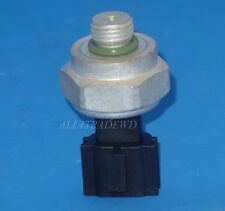 This Listing Includes: 1 - PSP0013 - Hitachi - Power Steering Pump New - Hitachi PSP0013 / 49110-JK01A / 49110JK01A Power Steering Pump.